Michael Benjamin stops and thinks for a minute when The CEO Magazine asks him to name his favourite carbonated soft drink from The Beverage Company’s portfolio. The company’s selection of local and international brands is enormous, encompassing some of South Africa’s most well-known drinks. How could he possibly narrow it down to just one favourite? Is he a fan of 7UP, “the original lemon and lime soft drink”? Or does he prefer the “one-of-a-kind great taste” of Mountain Dew? Maybe it’s Pepsi, the “original cola tasting” soft drink? Picking what he calls a “local hero brand”, he compliments the drink for having a “unique heat boost” with “magnificent zing” and “a little bit of fizz”. “It’s just outstanding,” he raves. It’s fascinating to hear Michael’s opinion on what makes a great soft drink. Having been in the industry since 2000, he has a reputation in the South African beverage business for being knowledgeable and experienced in branding, expansion and product development. 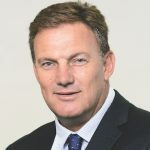 He was brought on as CEO of The Beverage Company in 2017 to help drive its ambitious growth agenda. Asking about his favourite flavour isn’t just gauging an opinion, it’s a chance to hear someone with years of experience weighing in on what makes a soft drink stand out in the market. “I’m working with some of the most beloved and trusted local and global brands at The Beverage Company,” he says. “Each drink has its own heritage and personality, whether it’s a South African brand, an international brand or one that we bottle on behalf of South Africa’s retailers. 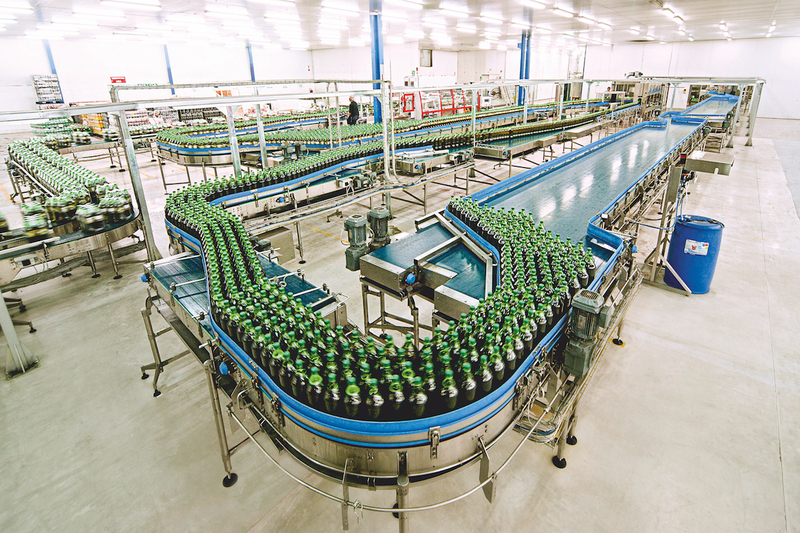 The Beverage Company came into existence in 2006 when it began operating as Little Green Beverages. Founded as a single bottling plant in the industrial heartland of Robertville in western Johannesburg, Little Green Beverages was responsible for Refreshhh, one of South Africa’s most popular carbonated drink brands. 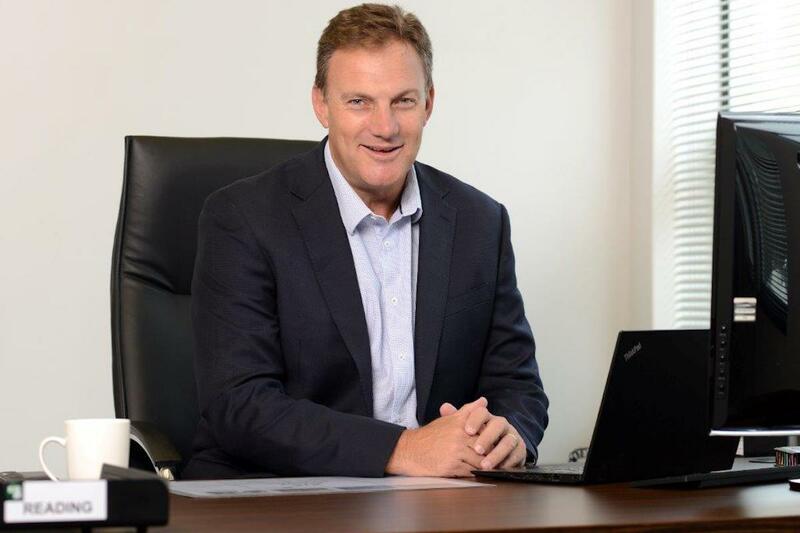 After gaining traction through South Africa and expanding into nearby Lesotho and Eswatani (formerly Swaziland), investors at Ethos Private Equity acquired the company in 2017 looking to provide “additional strategic and operational expertise” to the business. Needing a leader for that mission, Ethos appointed Michael as CEO in 2017 on the back of his years as a senior executive at SABMiller. Picked to lead a “growth agenda”, within a year of joining, Michael had supervised a merger with SoftBev, itself originally the outcome of a merger between Shoreline and Quality Beverages. From there, the company expanded its product range to include the likes of Mirinda and Capri-Sun, subsequently rebranding as The Beverage Company in 2018. 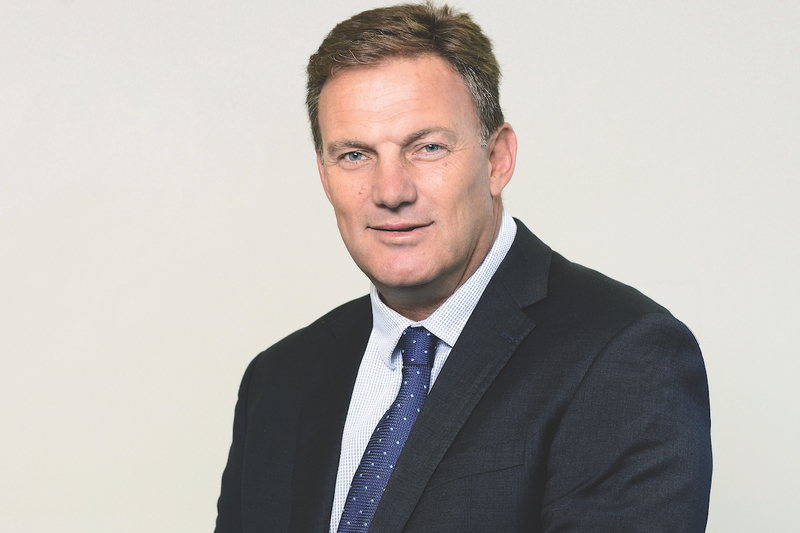 Under Michael’s leadership, The Beverage Company is today the second-largest manufacturer and bottler of soft drinks in South Africa. Michael’s ascent to corporate leadership was unsurprising. Raised in Johannesburg, South Africa, he says he has always been eager to learn, fondly recalling his days at St John’s Preparatory School and Sandringham High School where he immersed himself in reading and extracurricular activities. Graduating from the University of Cape Town, Michael says that as an adult he could never shake his appetite for discovery, going backpacking with his then-fiancée (now-wife), Debbie, to try and scratch the itch. In 2000, Michael went to work for multinational brewing and beverage company SABMiller where he would stay for 17 years. Promoted nine times during his tenure, he had the opportunity to oversee various operational and executive leadership roles. “I loved everything about working there,” he says. “The high-performance culture and the people were just fantastic. Moving through the company, I appreciated being recognised for my efforts and being able to hold such a diverse range of responsibilities. Michael says that his years of learning in the beverage industry – overseeing mergers, acquisitions and integration – made him a perfect fit for the role of CEO of The Beverage Company. When he joined, he was excited to lead a company that was so deeply embedded in the South African soft drink market. Choice is often at the top of Michael’s mind. When it came time to merge with SoftBev and expand the company’s product offering, Michael says he was most concerned about how it would impact the company’s product range. “There was the opportunity for the business to grow, but I had to ask myself, ‘Why are we doing this?’ We have three businesses to integrate, synergise and align under The Beverage Company banner. That had to be justified somehow, whether that be through cutting costs or synergising procurement. Ultimately, we aim to deliver choice at an affordable price to our customers. To ensure this mission sits at the heart of everything we do, we have invested significantly into executive ‘horse power’, deep specialist knowledge and strong culture fit. My leadership style is to devolve power to my executive team so that they operate with a degree of freedom. I am also a firm believer that the numbers don’t lie,” adds Michael. Leading a growth agenda at The Beverage Company, Michael has developed a unique approach to the company’s challenges. “Challenges are just another chance to innovate,” he says, “and innovation is just another chance to drive growth.” As a recent example, he cites the business’s response to South Africa’s Sugary Beverage Levy, implemented in April 2018 to combat high consumption of soft drinks. He says its implementation wasn’t a problem because it gave the company an incentive to transform its product offering. “Our R&D team worked on Reboost – one of our most popular energy drink brands – investigating how to strike a balance between taste and low sugar content. We came up with a reformulation that had a third of the sugar content and found in blind consumer taste tests that 88% of participants preferred it. I was thrilled to hear that we could take a drink, reduce its sugar content dramatically, and still ensure that it retained its taste while remaining at a competitive price point. Seeing taxes on sugar content have an indirect impact on business growth has cemented Michael’s attitude towards adversity. “We saw in consumer studies that customers are more approving of reformulated variants, but a lot of customers also don’t realise that when there’s less sugar in the drinks we sell, they end up paying less too. Michael says drought has also provided opportunities for the company to improve its processes. “We investigated ways that we could save or restrict our water usage to resolve our ongoing impact. We undertook initiatives to cut down on waste at our Cape Town plants and, in the past two years, we’ve reduced the ratio of water used per litre of soft drink produced from 1.8 litres to 1.3 litres. Michael adds that with the Refreshhh range, The Beverage Company became one of the first bottled drink manufacturers in South Africa to use recycled plastic in its bottles. Donations of expired and wasted products are sent to local farmers for use in animal feed – an initiative that has saved the company ZAR100,000 (€6320) in monthly effluent charges. Ultimately, Michael says that he wants to have a positive impact on society as CEO of The Beverage Company. By providing choice and affordable pricing, he says he has been able to do that. However, he tells The CEO Magazine that he tries to go further by involving the business in social causes, mentioning The Beverage Company Education Fund, which awarded 38 scholarships to struggling students for the 2019 academic year. Michael also draws attention to the company’s work with golfer Ernie Els, whose Els for Autism Foundation aims to raise funds and awareness for those with autism. 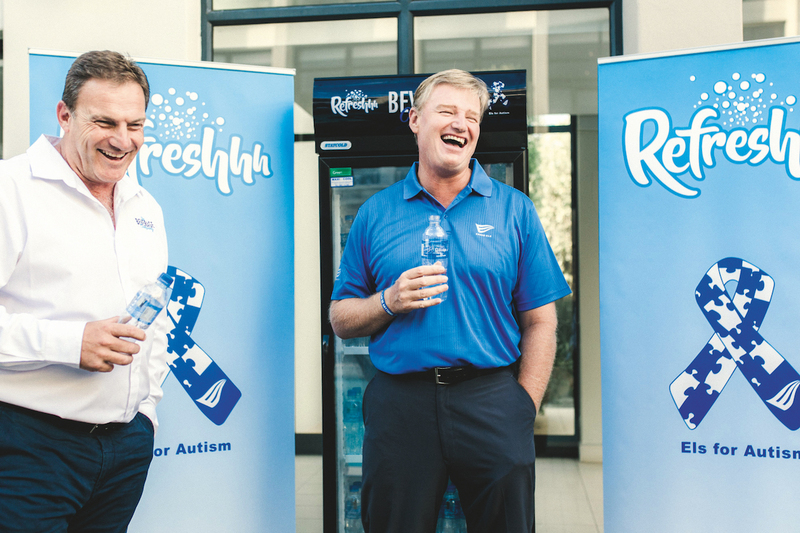 For every 500-millilitre bottle of Refreshhh still water that The Beverage Company sells, it will donate 25% to the Foundation, which will go directly towards helping children throughout South Africa who struggle with autism. “Autism has no geographical, racial or economic boundaries and can affect anyone. Ernie is a global face in caring for autistic children and I really wanted to work with him and help him in whatever way possible,” he says. Whether it be through The Beverage Company’s efforts to offer customers better choices, improve its sustainability or help struggling members of the community, Michael says that he is doing what he can to not just lead the company, but be a leader in the industry.